Summer elopements at Ever After were brand new this year, and quite a last minute development too. We had 4 in total in amongst our big weddings, and it was a nice way for the EA team to break up the ordinary summer routine. One of my favourite things about all elopements is the quick turn around the wonderful Clare does on the photos. And it’s even more spectacular with our summer elopements. With big summer weddings we often have to wait to 8-9 weeks after the wedding to see the full collection of images. Whilst they’re almost always worth the wait, it’s even better when they quickly land into our inbox. So, grab a cuppa and enjoy this little recap of our summer elopements 2018. As with our winter elopements, Amanda (our floral mastermind) created some masterpieces for our summer elopements. We had purples, pinks, whites, and an abundance of foliage. Not to mention the odd flower crown and floral arch! 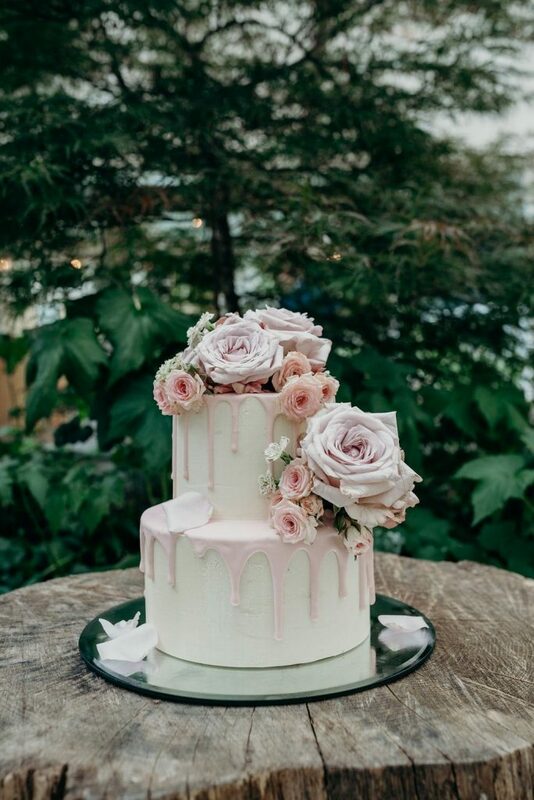 Mmm my favourite part of any wedding… The cake! 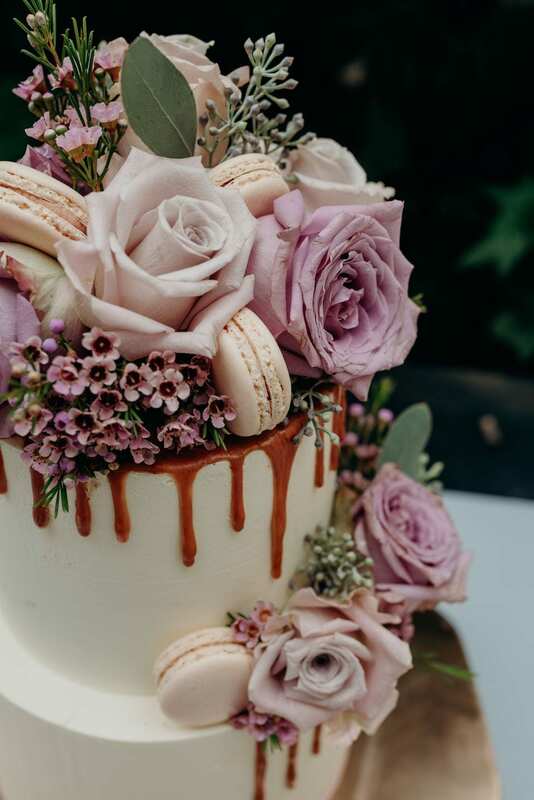 It appears we have a collection of masterminds in their chosen fields, as Harrie never fails to produce the most exceptional mini wedding cakes. De-li-ci-ous! At EA we love to make a feature of the cake table with candles, flowers, groovy cake stands, and so on. The fewer the guests the more we can style! 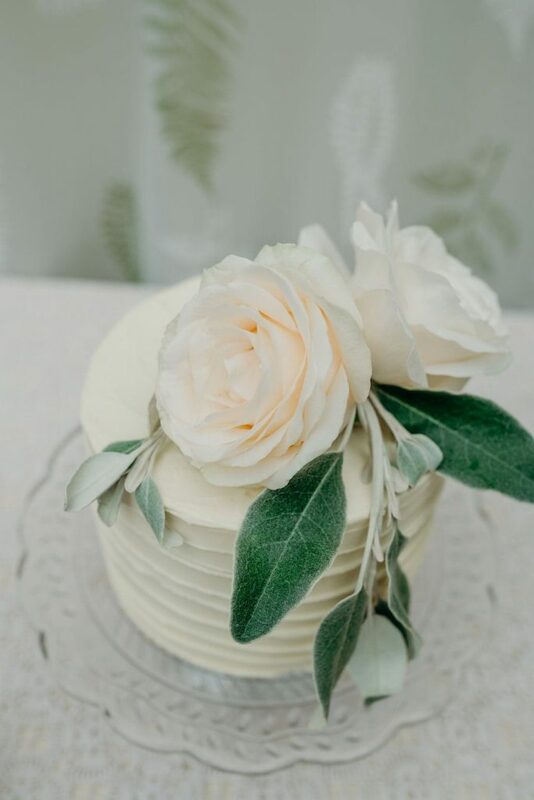 With big weddings it’s harder to provide a choice of crockery, cutlery, and glassware for couples as we just don’t have the storage to keep numerous options. With the elopements, however, it’s a different story. With up to 10 people we can style the tables with charger plates, different cutlery options, colourful napkins, interesting water glasses etc. And it’s loads of fun! Here are a few pics from the summer elopement tablescapes; I can’t wait to get stuck in to the autumn elopements! Keep your eyes peeled for my next post.. Summer Elopements part 2. Want to know more about our summer elopements and whether they’ll be returning? Click here!